LadyLuvBug: Sweet Stamping Treats New Release for May!! Hello everyone well Having some issues with the blogging so I am a bit behind with this post. 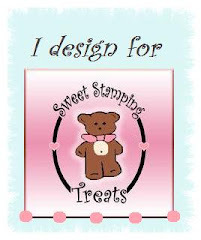 Sweet Stamping Treats has released 5 new digital stamps and they are so darn cute! I chose the Happy Father's Day stamp to create a card for the DT new release project I fell in love with this stamp!! Next is a brown mat and on top of that is a digital paper I got from Paulette at TLC Creations. 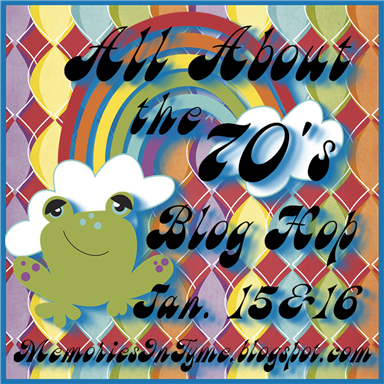 Hop on over to Sweet Stamping Treat to see all the new releases and get your freebie! Wow! This a perfect father's day card. I love the colors! The green edging really pops! 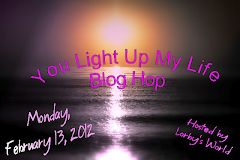 Thanks for letting me hop through your blog. 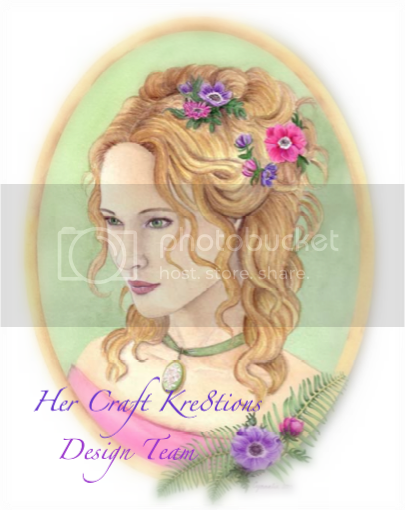 I swa some gorgeous creations and you have given me wonderful inspiration! Luv that card....hard to make masculine cards, I think. Nice job.